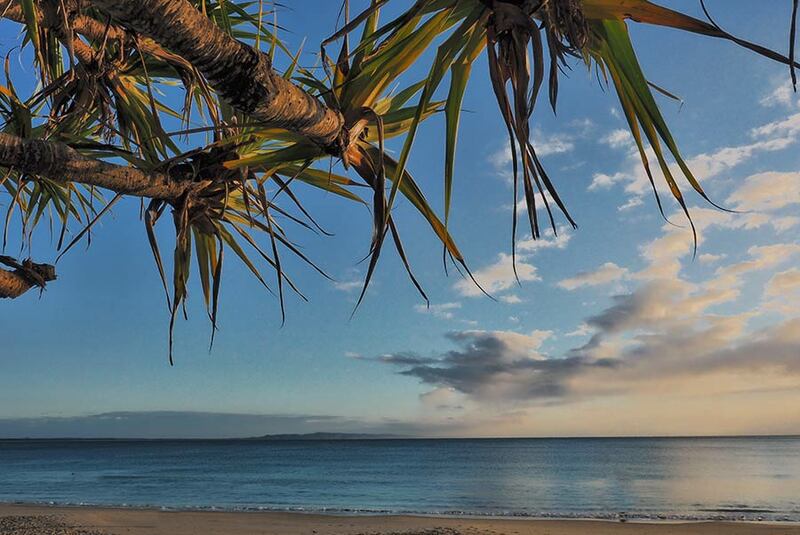 Noosa has been experiencing fabulous weather over the past couple of months and it looks like it is set to continue. 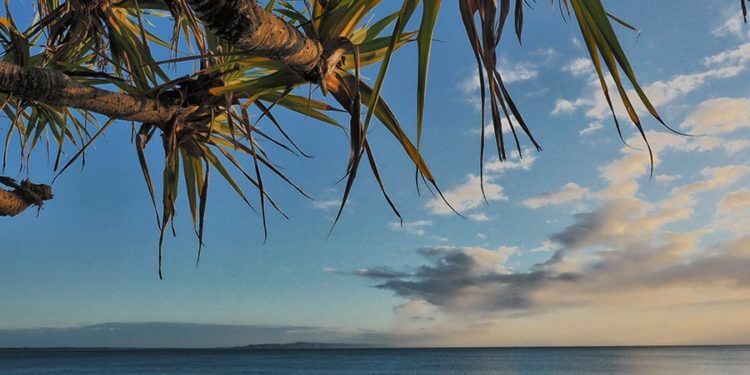 Why not contact us and start planning your next family holiday to beautiful Noosaville. We have some great specials for the month of November, so give us a call direct to take advantage of these offers. If you are looking to come during the Christmas school holidays then we still have availability up to 24th December, but don’t delay as these dates are filling up quickly. What are you waiting for, call us today.